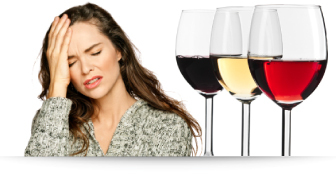 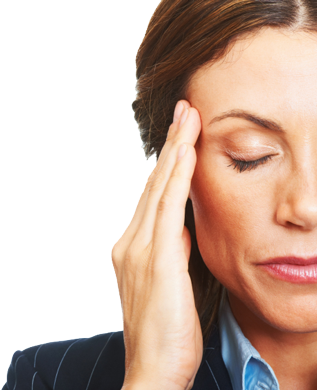 Do you suffer after drinking wine? 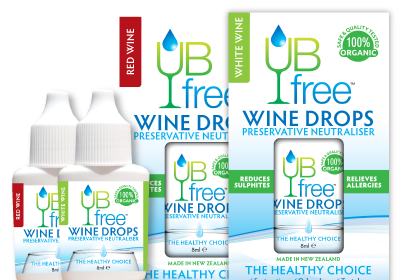 95% of wines contain sulphites (SO2) which can cause allergy-like symptoms such as rashes, headaches, restricted breath and IBS.  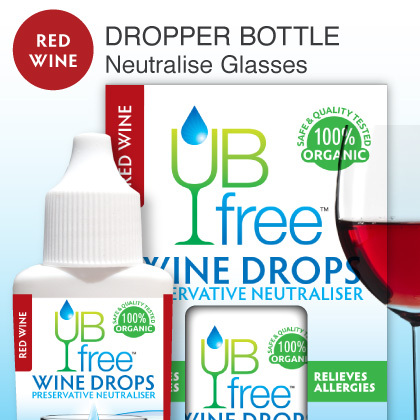 Our scientifically-proven formula effectively neutralises suphites in wine. 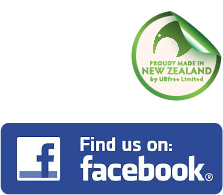 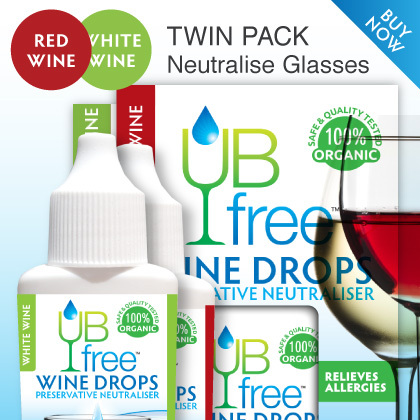 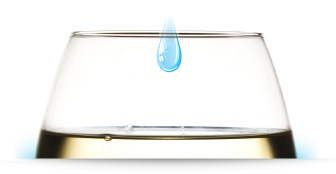 Simply add UBfree to your glass or bottle of wine. 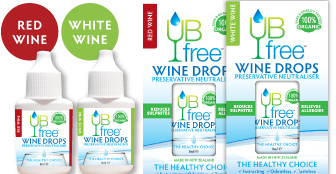 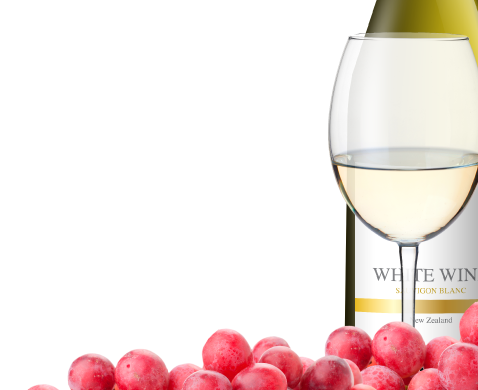 Try UBfree and enjoy preservative free wine! 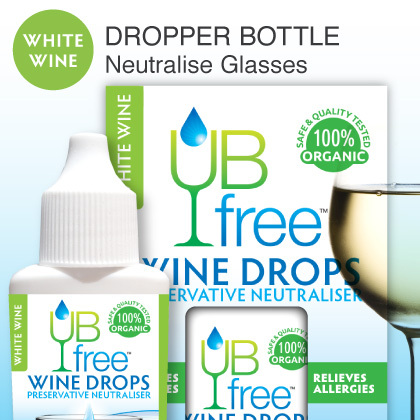 Fast-acting, odourless and tasteless, UBfree comes in a sachet to neutralise a bottle or dropper for individual servings of wine.